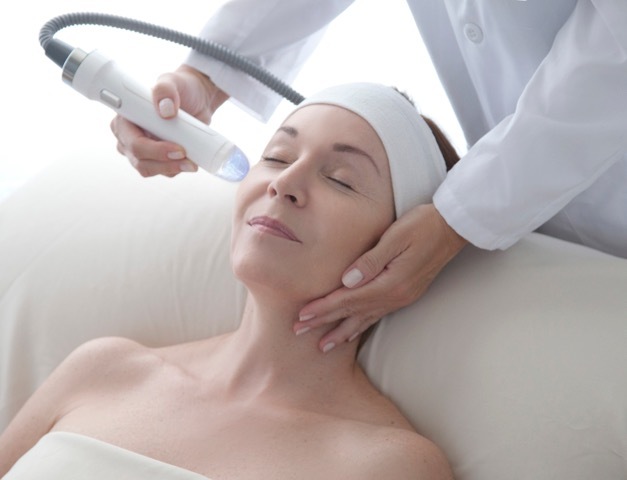 Dermapen is a collagen induction therapy with no downtime. 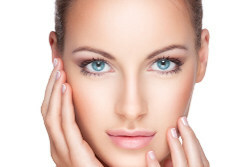 This is another option for skin-tightening that we offer here at Clear Sky Medical. Results can be seen after a week and sometimes just a few days. This technology works by pushing your pores open temporarily. The body sees this micro-point channelling as damage, and in response it stimulates the release of factors that result in producing collagen and elastin. This process is taking advantage of the mechanisms mother nature has put into place. Clear Sky Medical offers a full range of non-toxic treatments to help restore your beautiful skin. You can also read about our Injectables services and laser services. Starting in 2017 Clear Sky Medical also offers Vivace micro needle treatments. Learn more here, or click on the photo below. 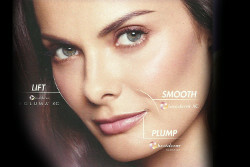 We offer both Dermapen and Vivace treatments. Talk to us during your free consultation to learn what would work best for your unique skin.